Dental bonding is a special procedure used to restore, reshape and rejuvenate teeth, improving both their function and appearance. Dentists apply a thin layer of tooth-colored plastic to the front of the tooth and sculpt it to perfect the patient’s appearance. Making it a personalized experience for your individual smile. Dental bonding is used to repair chipped, cracked, broken, misshapen teeth or stained teeth or to fill in the spaces between teeth. Giving your teeth a more symmetrical and even look. Just about any adult with healthy teeth could benefit from bonding to cover imperfections. Bonding doesn’t solve underlying problems, but it is very versatile in masking cosmetic problems. Still, there are circumstances where a better solution could be a crown or maybe porcelain veneers. Dr. Roberts or Dr. Sirota will discuss your options with you. The dental bonding material is made of a composite resin, or plastic, that hardens and fuses to the tooth when the dentist shines a special light on it. Once in place, the bonding material is shaped to correct the specific defect, colored to match the patient’s natural tooth and polished until it is smooth. It is designed to look like your own natural tooth. Applying bonding to a patient’s teeth requires a three-step process. The preparation for the bonding material, the bonding resin being placed and the material being sculpted to the tooth. How long your bonding treatment lasts depends in part on you. If you practice good hygiene and don’t chew ice, your bonded teeth will continue to look great for up to a decade. The dental bonding procedure takes 1 to 2 hours, and its results may last for up to 10 years before any restoration is necessary. Your bonded teeth require only normal good home hygiene practices, brushing for two minutes twice a day and flossing once daily. While resin is non-porous and resistant to staining, it can stain over time. You also need to consider that whitening does not really work on bonded teeth, so if your other teeth are whitened they may not match your bonded teeth. The usual alternative is applying porcelain veneers. They accomplish the same thing as bonding — covering cosmetic flaws. 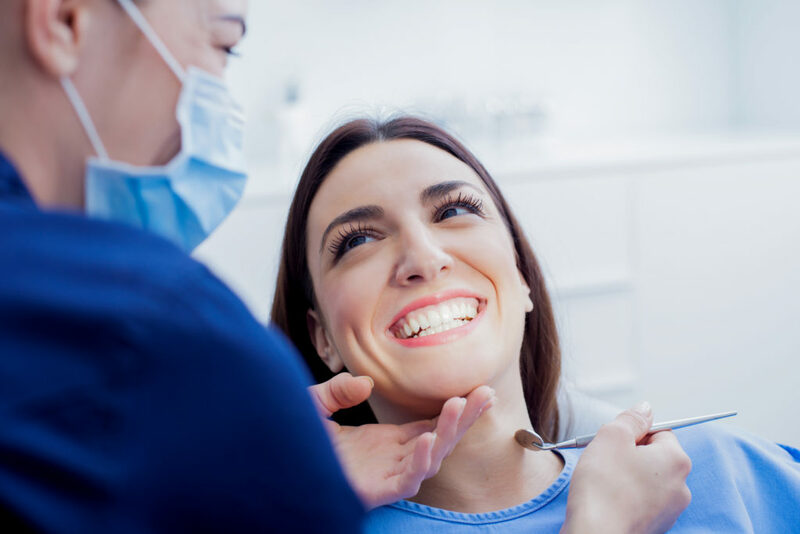 Beyond that, if you only have a tooth or two that is receiving bonding, an alternative could be to crown that tooth, completely covering the tooth down to the gumline. Crowns wouldn’t probably be realistic on a number of different teeth, however. 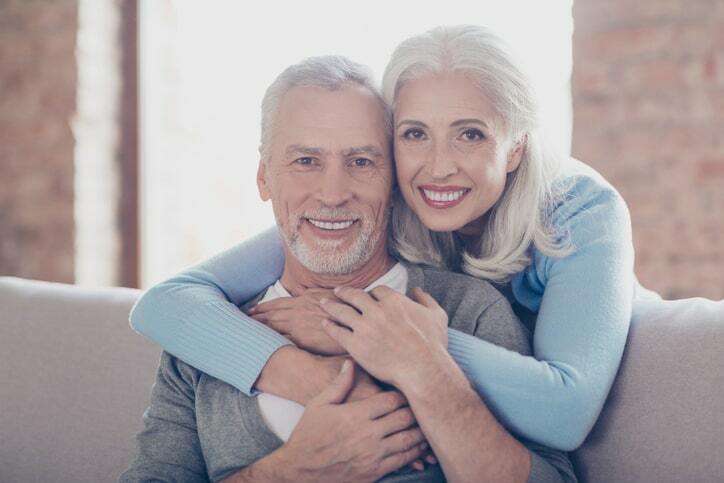 Dental bonding is compared with porcelain veneers, as they both accomplish the same thing — masking cosmetic imperfections and giving you a beautiful smile. While their end goal is the same, dental bonding and the application of porcelain veneers do it in different ways. Bonding uses a resin material that is sculpted on the teeth, cured, and then polished. Veneers are thin porcelain shells that are cemented onto the fronts of the teeth. To make room for the veneers, approximately 0.3 mm to 0.5 mm of the tooth enamel must be shaved off. In use, porcelain veneers do not stain and are quite durable. The resin used in bonding is more resistant to staining than natural tooth enamel, but it can stain over time. Veneers last longer, but are more expensive than bonding. Also, bonding is usually done in a single appointment, while veneers require two appointments. Once you have veneers on your teeth, you will always need to have either veneers or crowns. This is because a portion of the enamel is removed to make room for the veneer, and this is irreversible. Similarly, your teeth are etched to prepare them for bonding. And no one who has bonding is going to try and have it stripped off and go back to how his or her teeth were before. So, you’ll keep having teeth re-bonded as the years go by. If you would like to know more about dental bonding, call 212.758.9690 to schedule a consultation with Prosthodontics of New York. Our practice serves Manhattan, NYC and surrounding areas.